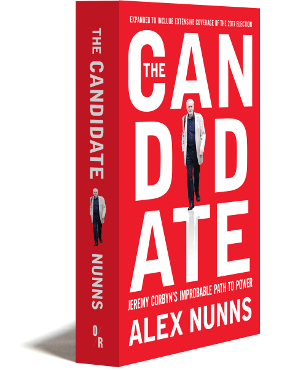 Alex Nunns is a writer, campaigner and musician from London. He is the political correspondent for Red Pepper magazine, and he campaigns against the privatization of the National Health Service in England. Coming from a state school he somehow gained a place to study history at the University of Cambridge and received a first class degree with distinction. As a guitarist, songwriter and producer in a band he has toured and released records.